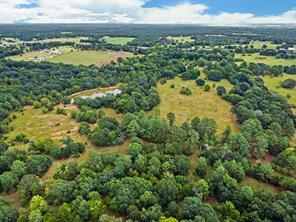 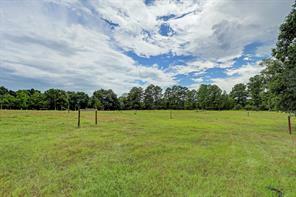 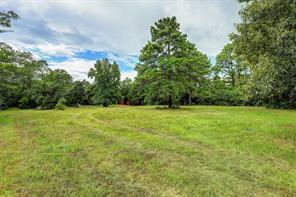 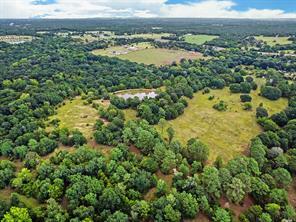 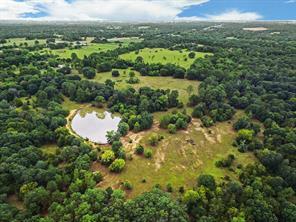 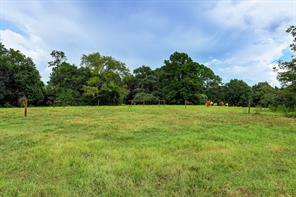 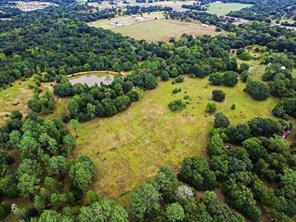 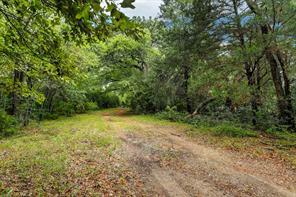 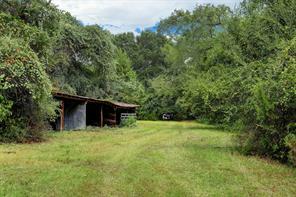 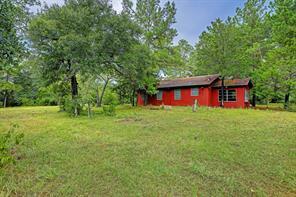 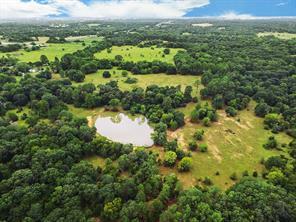 88+/- Unrestricted Acres in beautiful location less than an hour from Downtown Houston/ Ag exemption! 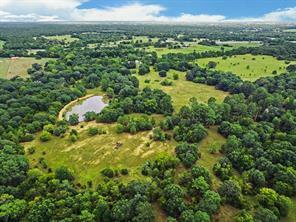 Minutes from Highway 6 and 290. 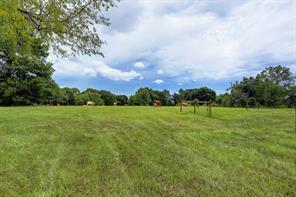 Bryan/College station is a mere 35-40 minutes Located off Stephens Lane, this this property is gorgeous. 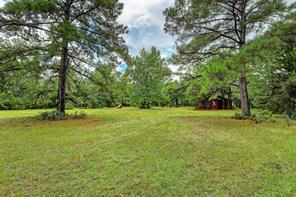 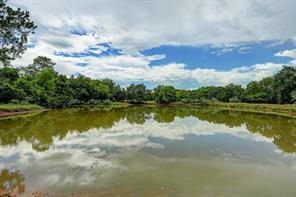 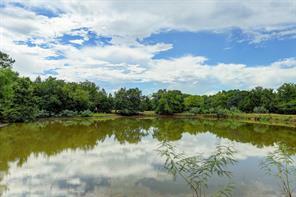 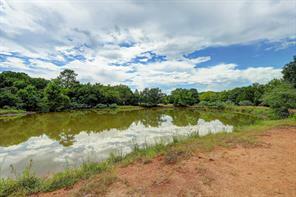 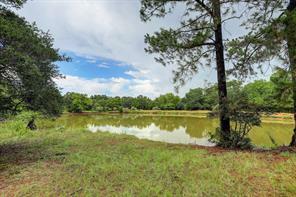 Wonderful trees, pastures, large stocked pond and fenced with wonderful access from 2 roads. 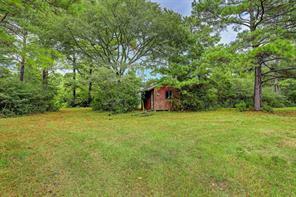 There is a home build in the late 60's that could be restored, small stable and a charming outbuilding. 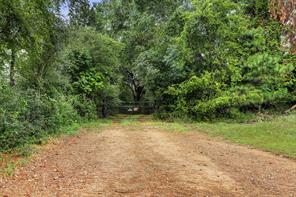 The gate / entrance to the property is on Stephens Lane but there is also access from Double Culvert Road! 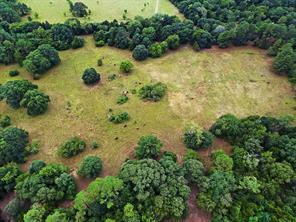 Lots of recent fencing. 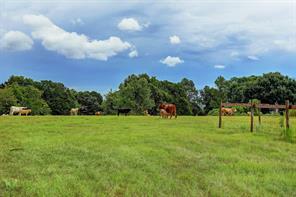 The potential for a fabulous farm /horse farm is abundant. 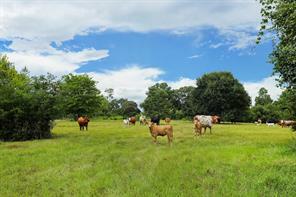 The owner currently leases the land to a cattle operation. 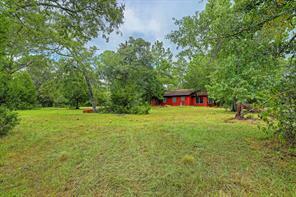 A great home or weekend getaway! 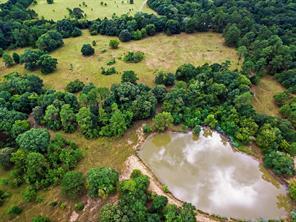 Development all around. 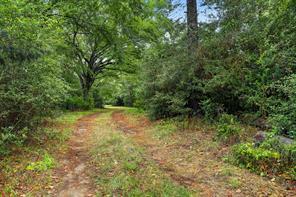 An amazing opportunity!